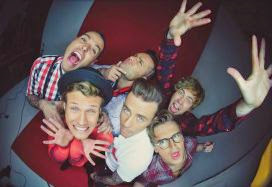 It was announced yesterday (18) that the McBusted will open for One Direction’s upcoming "On The Road Again" tour in Australia. On Twitter, Niall Horan commented. "What dreams are made of, touring! and @mcbusted tour with you!." . After releasing the announcement video, some super group members also used social networks to express their animation. "We are the special guests of a small indie band, which is growing. You probably never heard of them, One Direction? 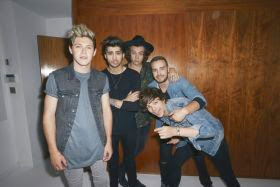 Keep an eye on them in 2015, "joked the singer Tom Fletcher. The "On The Road Again Tour" does not have forecast shows in Brazil.